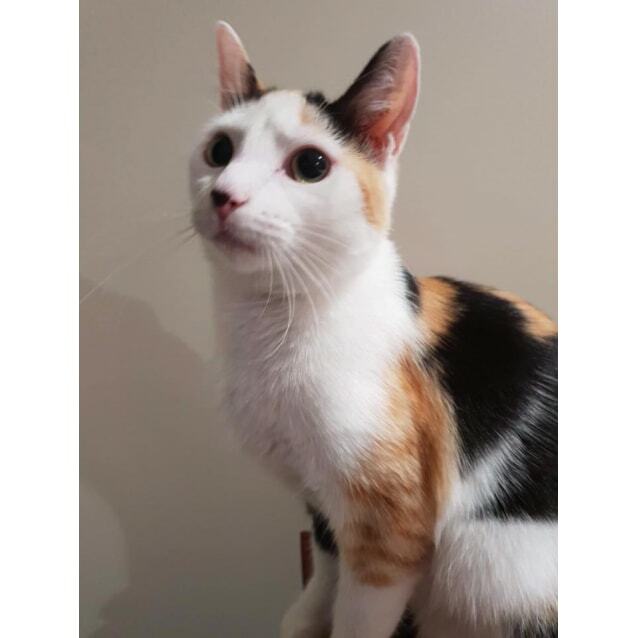 Brooke is a quiet girl who likes to play with her siblings and enjoy the occasional cuddle with her human. 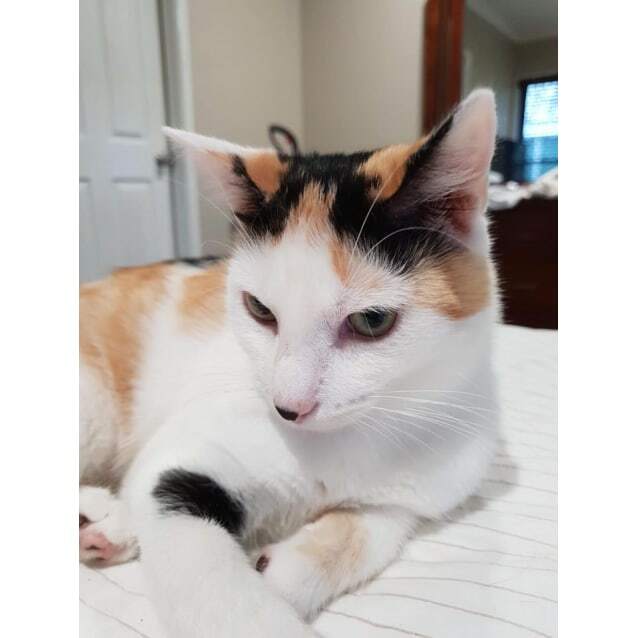 She is a bit of a trouble maker and loves to go on adventures with her brother and sister, Mitch and Beth. 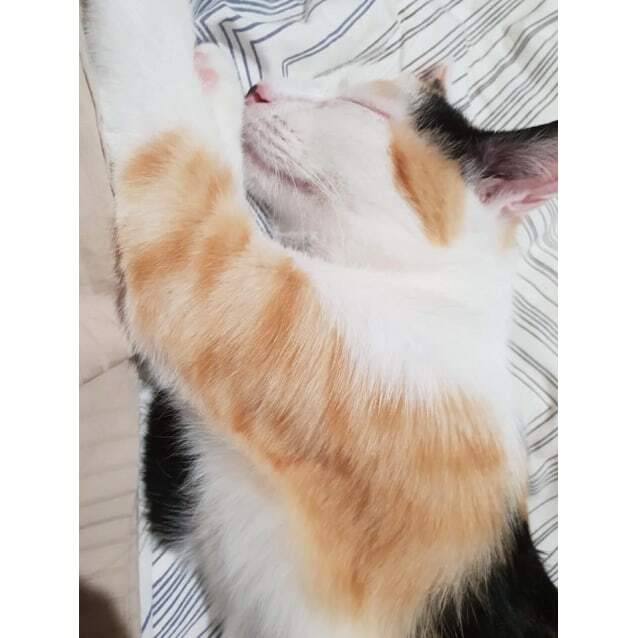 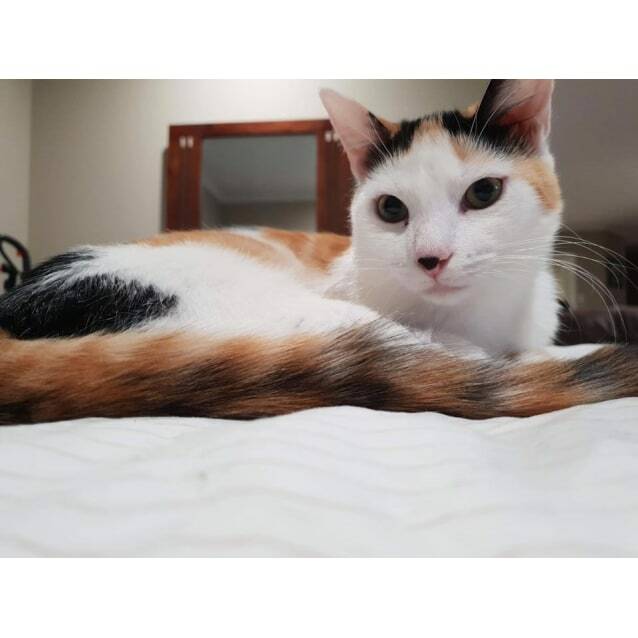 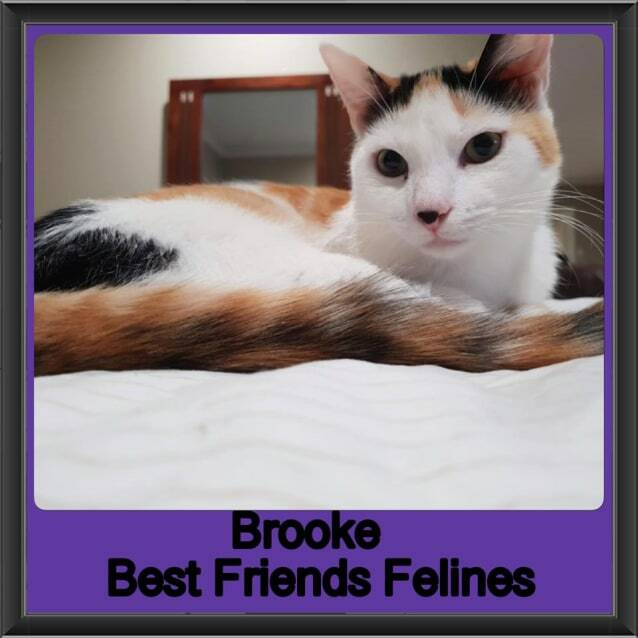 Brooke is a beautiful short haired calico with the sweetest personality.